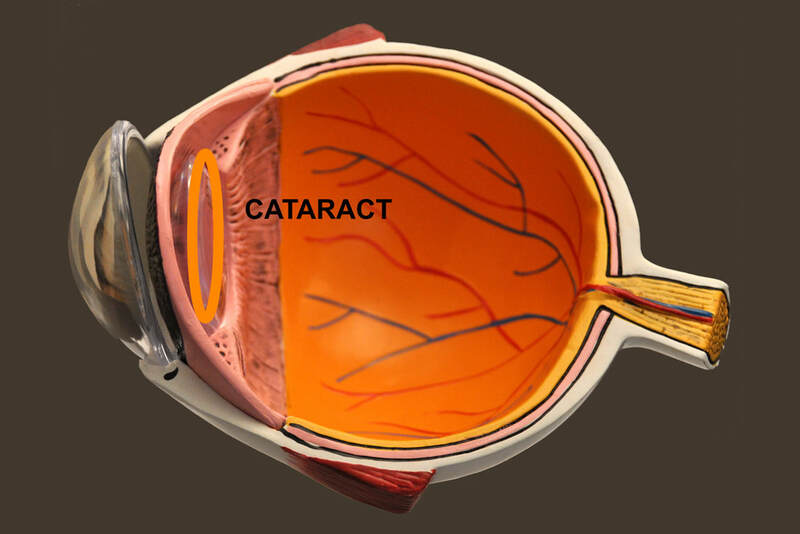 Dr Chong has performed over 3000 cataract operations with a focus on accurate refractive results. She performs small 2.4 mm incision sutureless surgery with the use of premium multifocal & toric intraocular lenses to correct astigmatism to ensure the best vision outcomes. 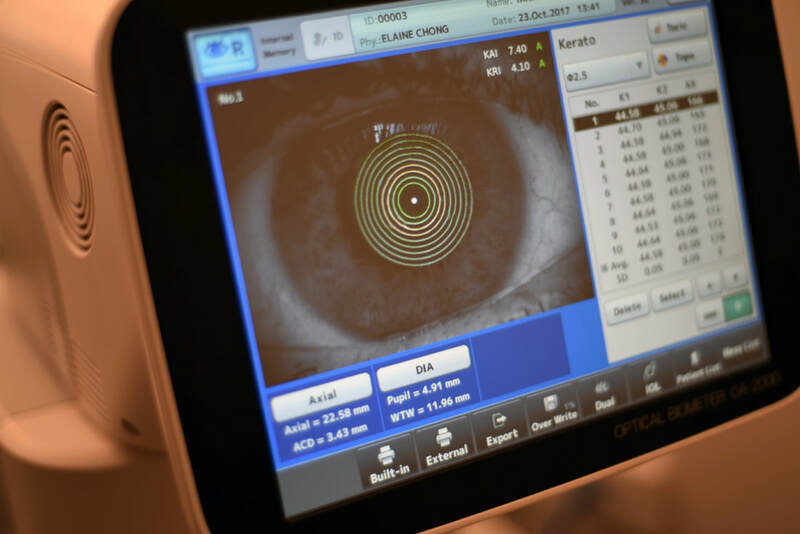 Only the latest state of the art, swept source OCT AScans, OCT macular scans and Pentacam cornea tomography are used at your cataract assessment visit for optimum intraocular lens selection. Lens selection is discussed only after the above tests so that the correct lens recommendation is tailored for you. See her surgical video on a new DMEK insertion technique here. ​Her work on Cornea Transplantation has been featured internationally. See her work on corneal research here. 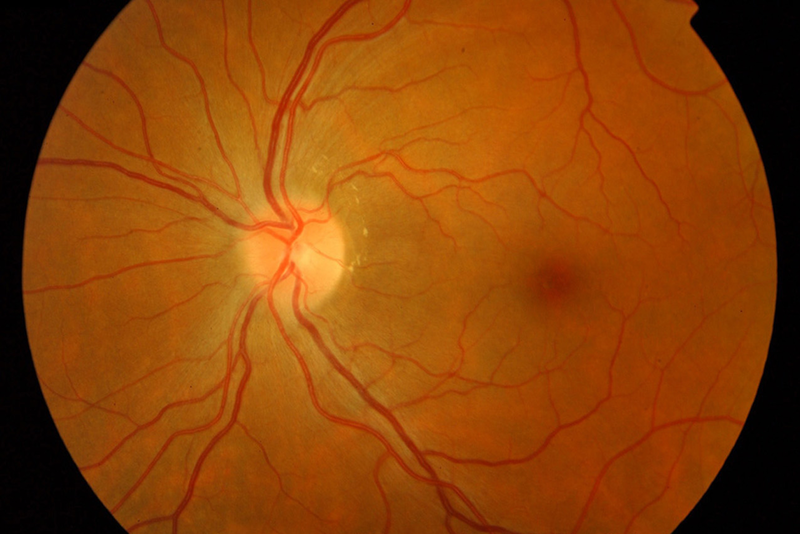 Central / Branch Retinal Vein Occlusion Management (RVO). She liaises with your GP to ensure that your health outcomes are optimised and provides services such as intra-vitreal injections and laser treatment for these conditions. 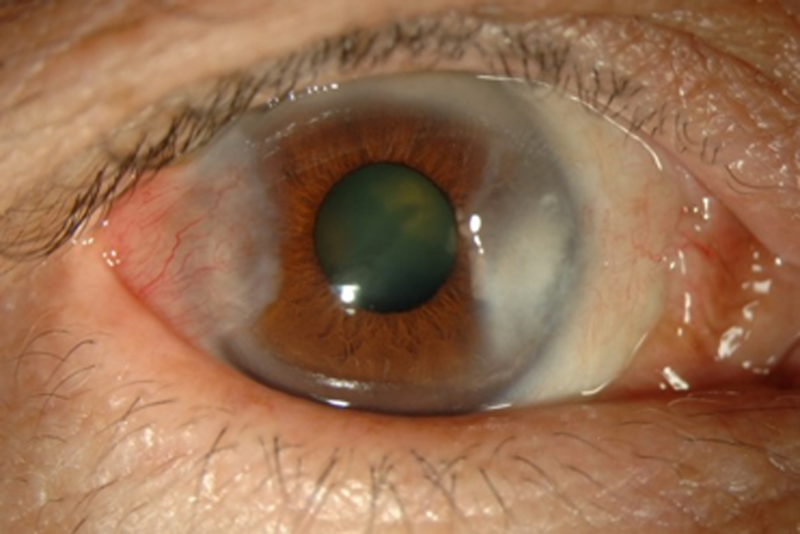 Pterygium Surgery (sutureless) with conjunctival autograft. Dr Chong's performs sutureless pterygium surgery to ensure optimal comfort and cosmetic results. ​Her award winning technique was featured internationally on the American Academy of Ophthalmology (AAO) global platform. 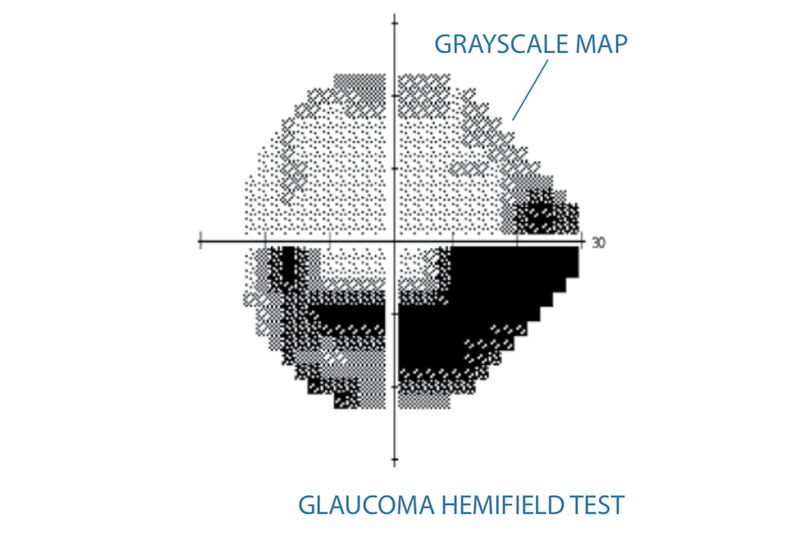 Dr Chong screens and monitors for glaucoma using a combination of visual field tests and optic nerve imaging. She uses the latest SITA-Faster Humphrey visual field system which makes the field test easier for the elderly to perform. 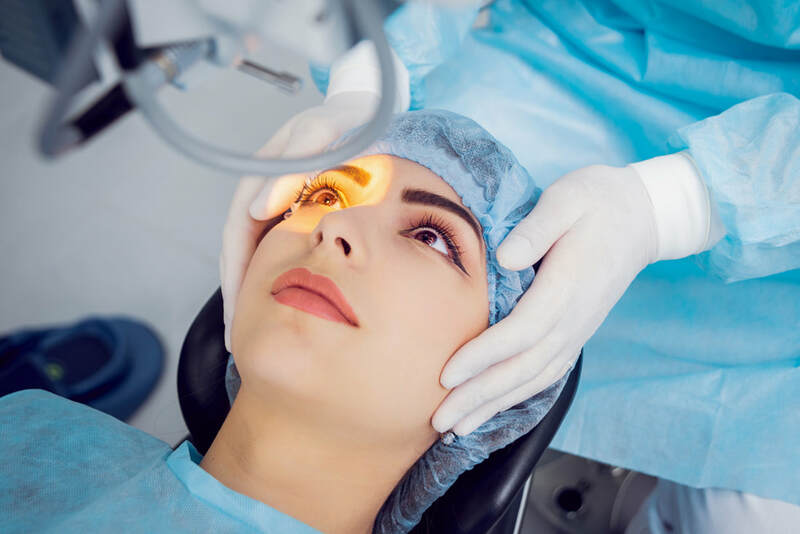 Dr Chong also performs new glaucoma surgical treatments called minimally invasive glaucoma surgery (MIGS) which are performed in combination with cataract surgery. MIGS aims to decrease the reliance on glaucoma eye drops. To view each condition in a different language, please visit health translations (view page).